A restorative night in with Yoga. Sometimes the New Orleans social scene can become overwhelming. Let’s just face it that there are too many delectable restaurants, craft cocktail bars, and new festivals for one person to accomplish within this lifetime. 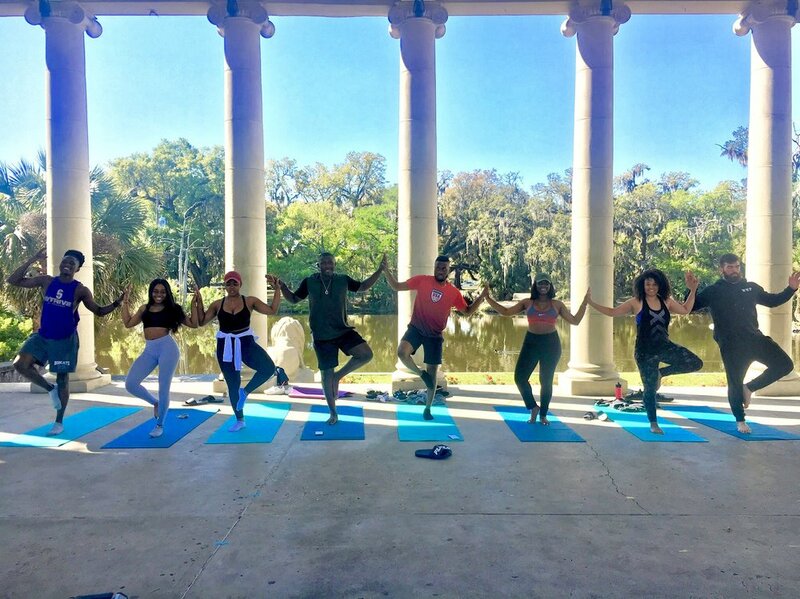 Give some relief to your wallet and some solace to your soul by staying in and hosting a private yoga class for you and your friends or family. A great way to celebrate and unite the special people in your life, our packages can be customized to your experience level and budget. Classes start as low as $10 per person. We see it as imperative that everyone, and we mean ev-ery-one, be able to reap the endless benefits of practicing yoga. 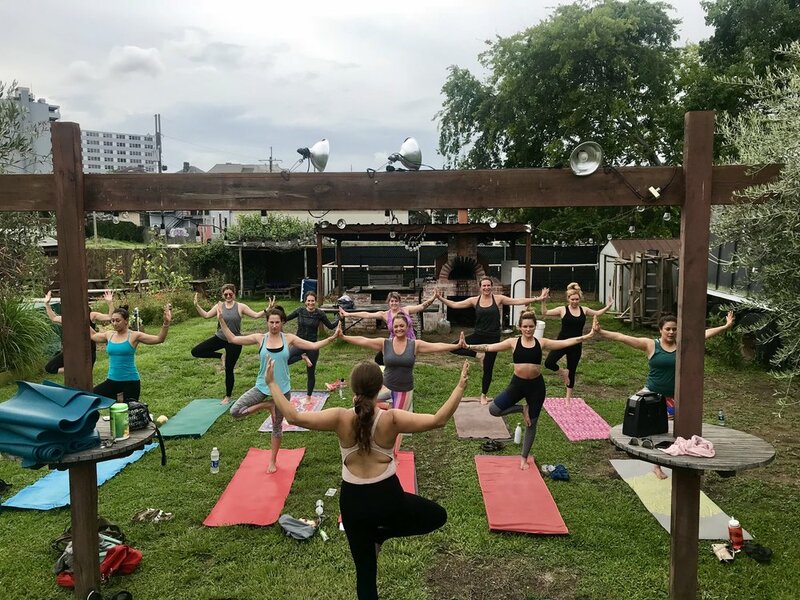 Whether you’re starting out at square one or are just looking for some personalized instruction to master challenging poses, our private yoga classes will get you to the next level. 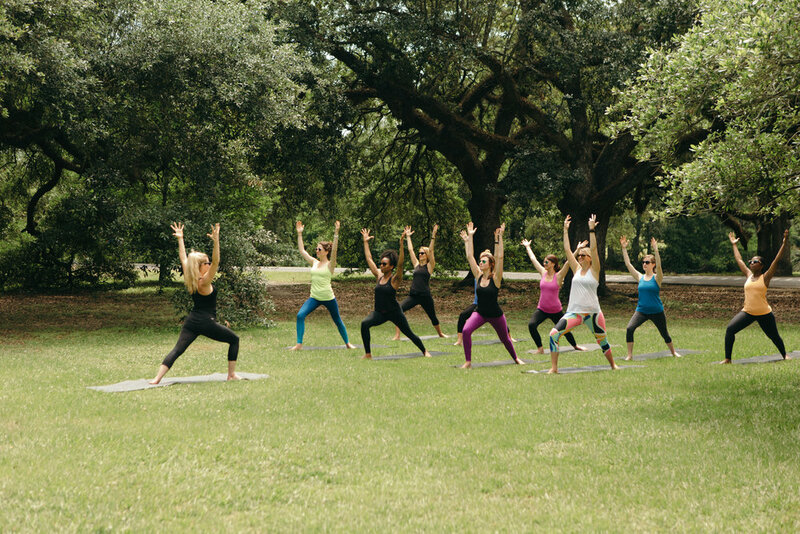 Sessions start at $60 and are available at your home or at a NOLA Tribe Yoga partner facility. In the comfort of your own home, porch or lawn, or atop your apartment building! 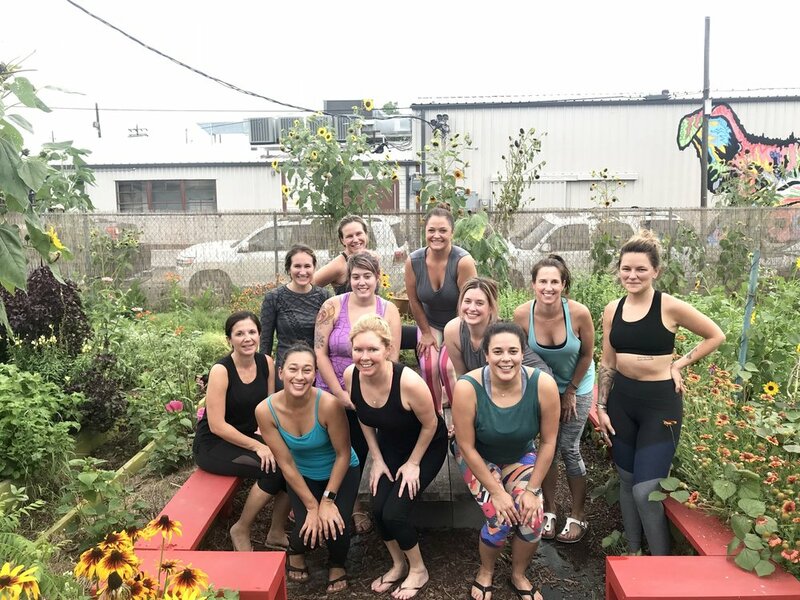 If you'd rather venture outside the home, we're happy to arrange your class in a community space or NOLA Tribe Yoga partner facility. $20 per person, bulk pricing available for groups over 20. $60 per session, +15 per person. "Most people have no idea how good their body is designed to feel." "What I'm looking for is not out there, it's within me." Imagine having your personal yoga instructor. Reap the greatest benefits with this option of small class and private instruction.